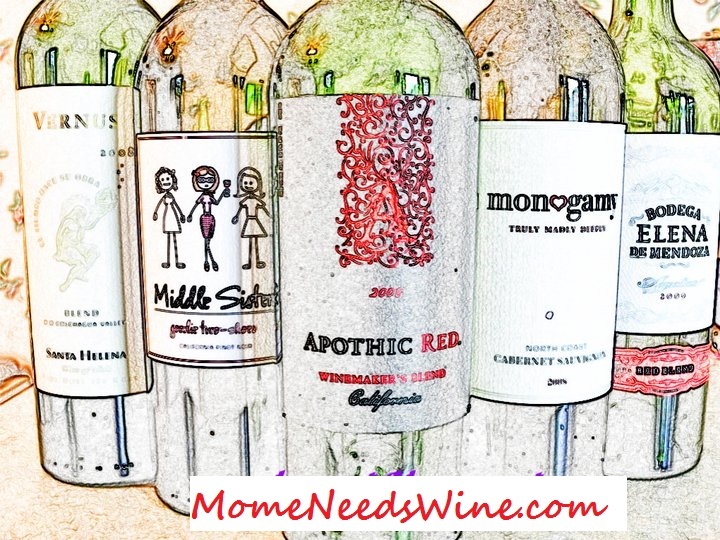 Mome Needs Wine: Need Wine Reviewed? It's been a while since I've received any wine to review. For a while it seemed as though I'd hear my door chime at least once a week with a fresh delivery of wine to review. It's slowed. I have no problem buying wine and reviewing it. I love to shop and look at all the new and interesting labels. I just wanted to put it out there that I'm still available, in case someone has a wine they just have to have reviewed. I also recently joint the Taster's Guild and look forward to some wine and food events with them. In the meantime, I'm going to work on beefing up my recipe collection. Stay tuned for more Summer Wraps. They've been my staple around here in this hot, hot weather.